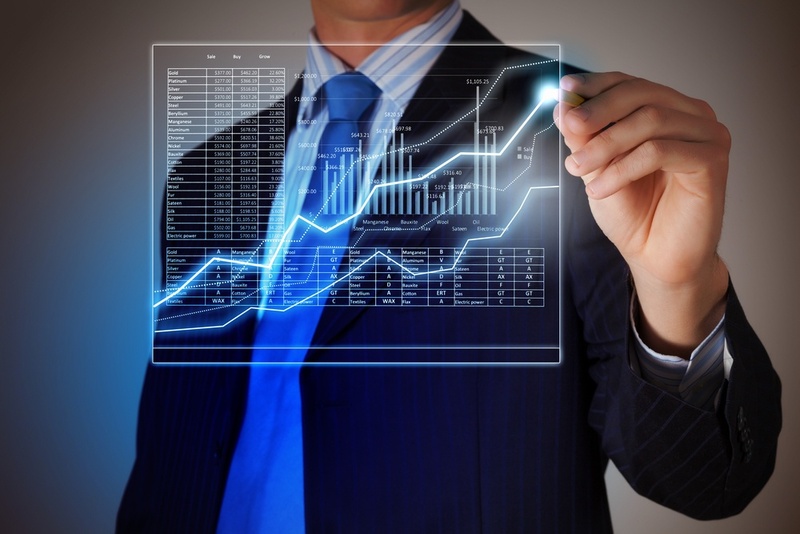 Everything you need to know about augmented reality for manufacturing sales. Augmented Reality. It just sounds cool, right? It brings me back to my youth and watching movies like Demolition Man and Total Recall. The future is arriving and it is changing our reality, man. It is easy to get caught in the hype and be dazzled by the coolness of it, but how can we really apply Augmented Reality to better our lives or enrich our experiences? We asked ourselves this question several years ago when AR technology was brand new and accessible. 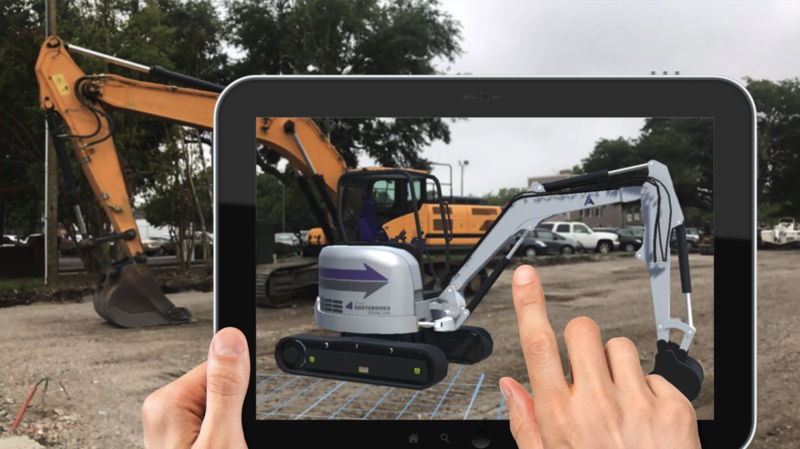 Out of the innovation and passion projects of our engineers, our first AR application was born and it quickly exceeded our expectations for the ‘Wow” factor it elicited from sales reps utilizing our visual configuration software. 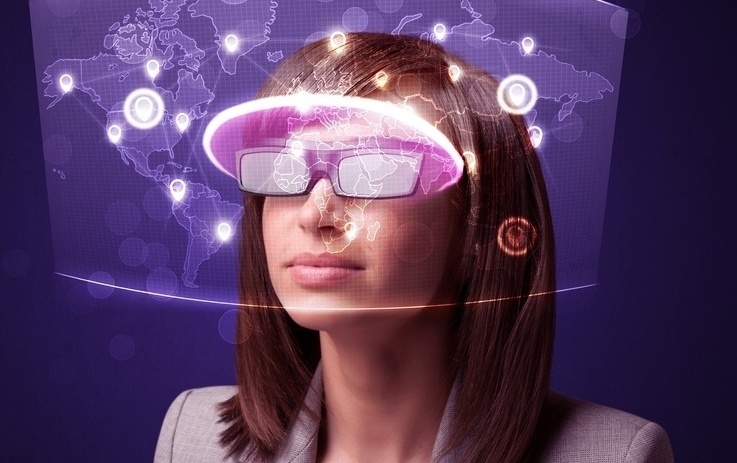 How Can Augmented Reality Benefit Manufacturing? 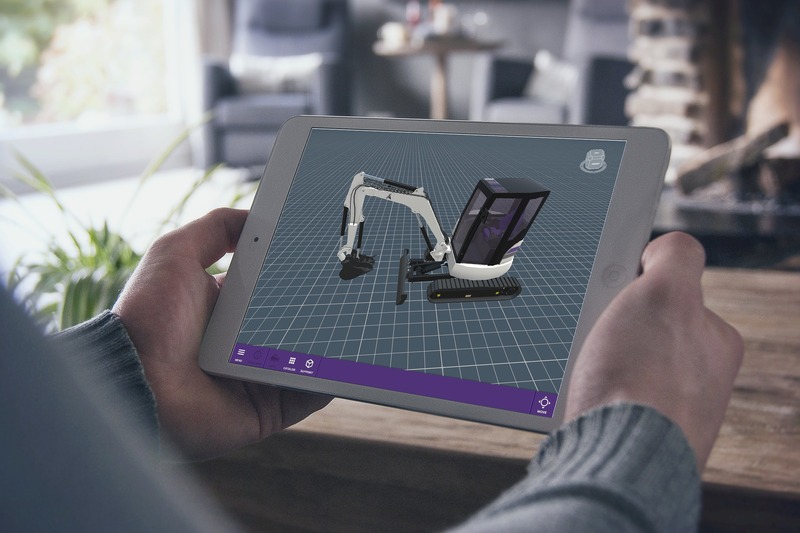 Here are some thoughts after listening to PTC's webinar, How Augmented Reality Drives Real-World Gains in Services, Training, Sales & Marketing, and Manufacturing. The tech community is always a step ahead, consumed with rapid production of all of the latest and greatest technologies, and everyone is talking about Augmented Reality (AR). AR has risen to the top of the market; it is cutting-edge technology is fundamentally changing how companies- of all shapes, sizes, and sector - operate. More so, any company that produces large, complex, or highly configurable products can see a lot of value in AR, e.g. manufacturers.